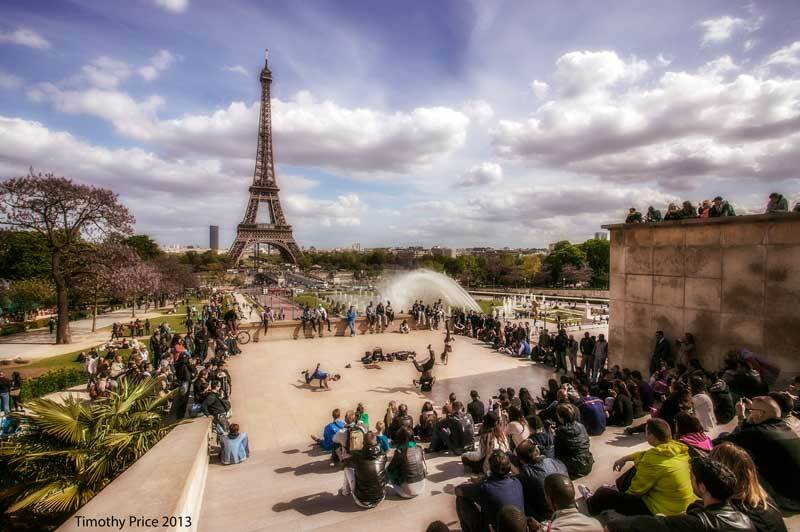 Break dancers performing on the NE side of the Esplanade du Trocadéro, May 2013. 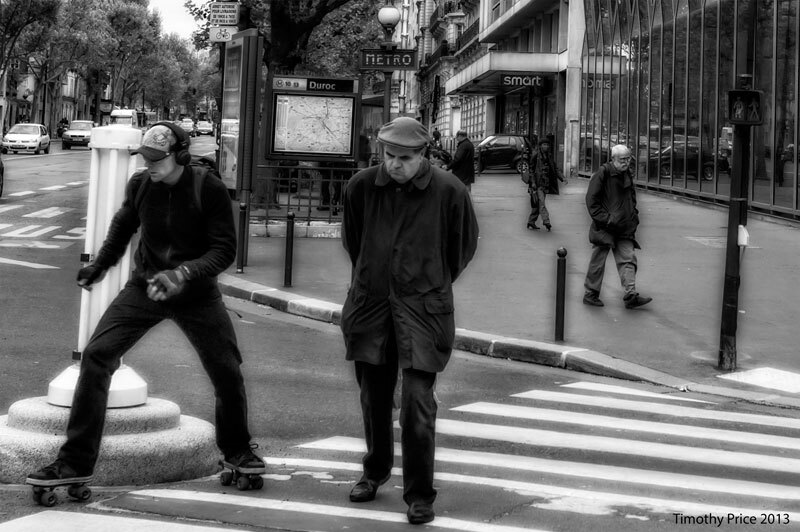 Deciding on the right moment in Paris, France May 2013. 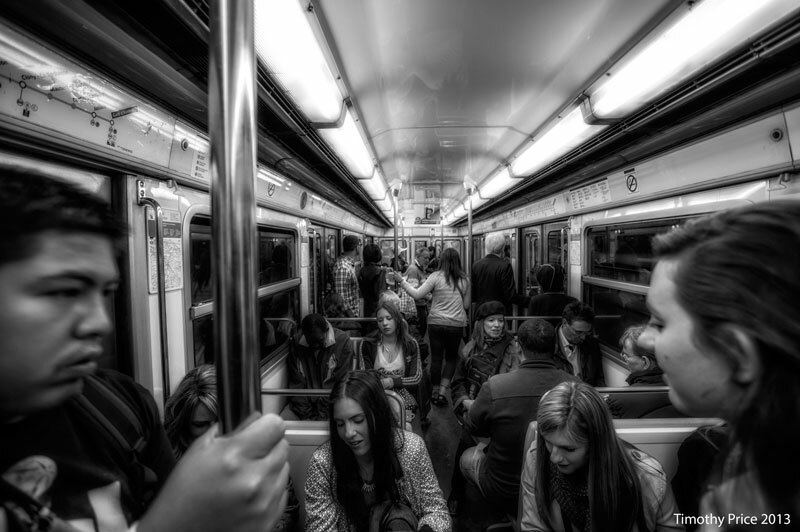 Riding the Paris Metro, May 2013. 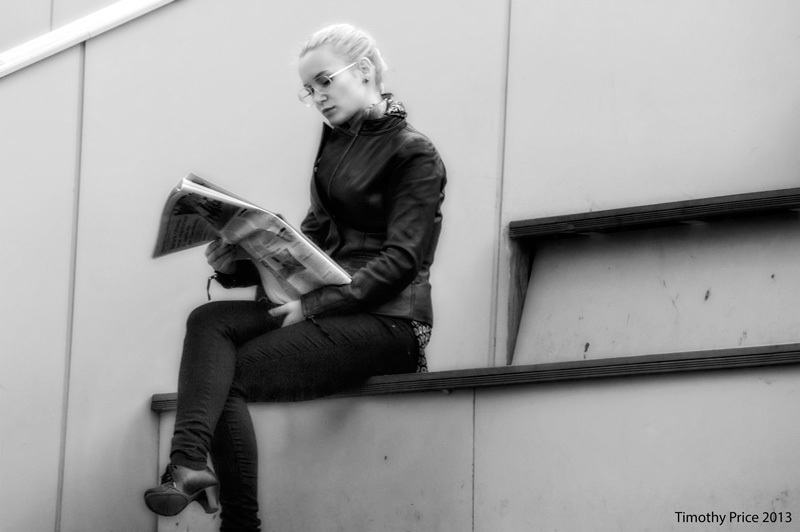 Getting caught up on the news in Paris, France May 2013. 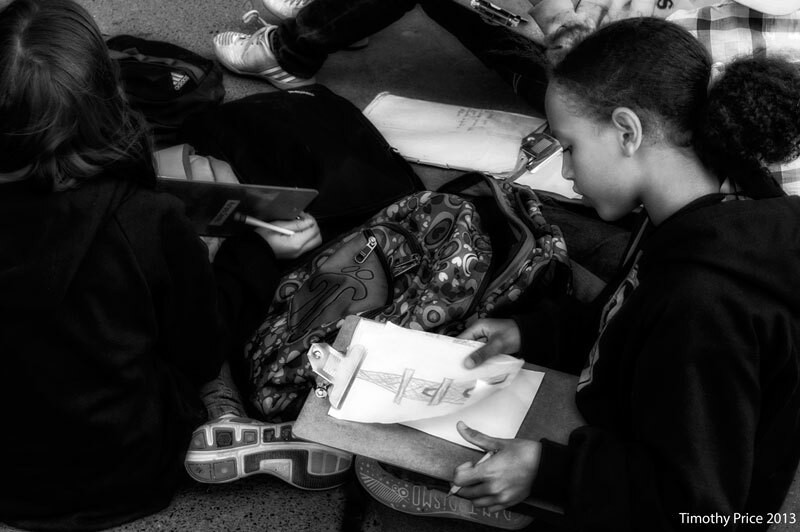 Art class at the Eiffel Tower. 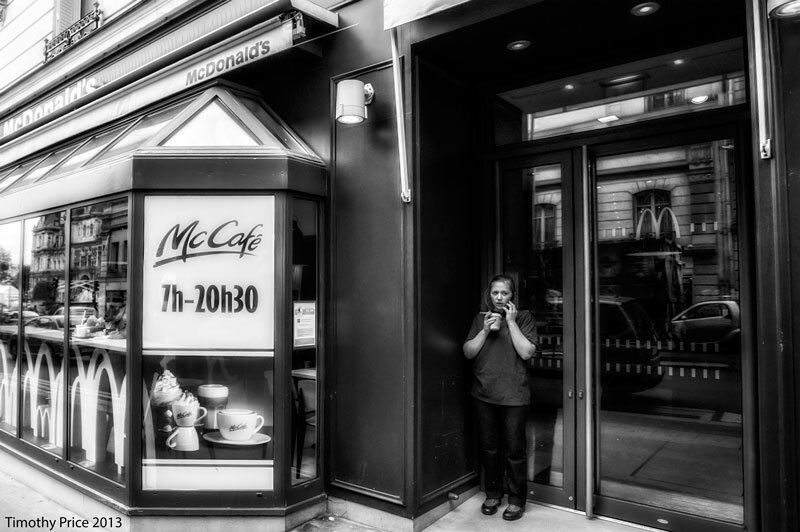 The simple things in life – cigarette, cell phone and McCafé. 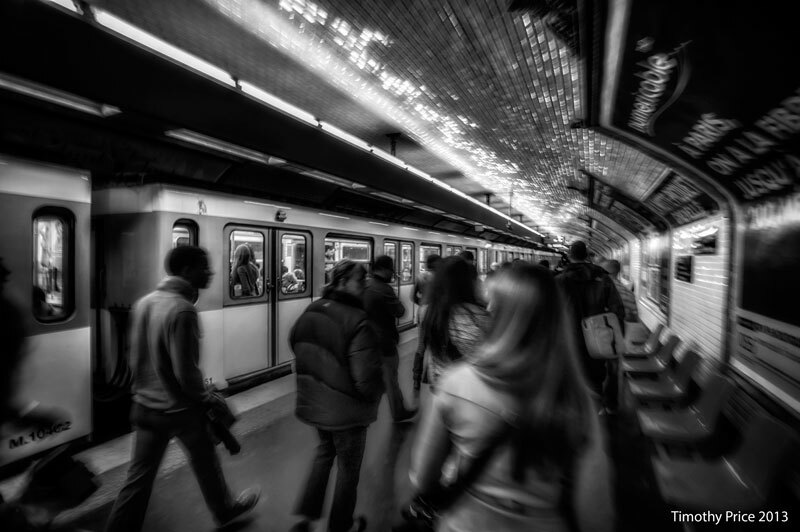 Paris, France 13 May 2013. 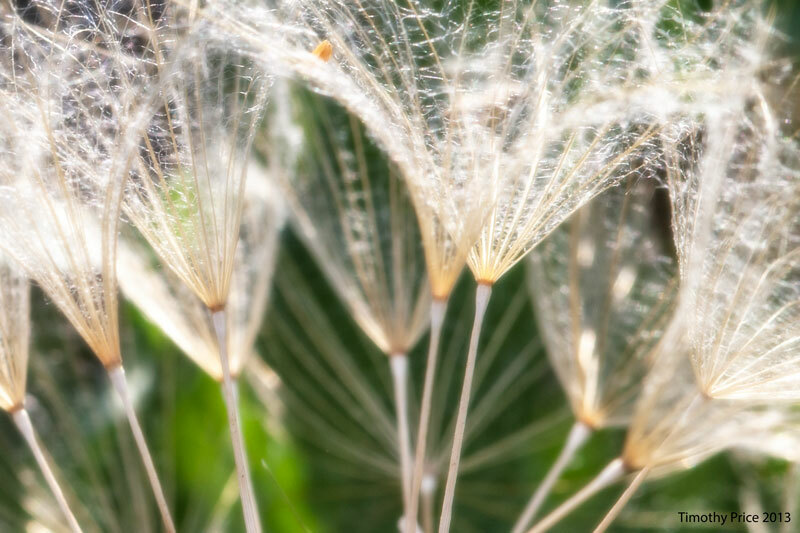 Dandelions become a forest of light through a macro lens.